Are you attending DockerCon 2017 in Austin, TX next month? If so, I invite you to add Diamanti to your MUST SEE list of vendors. Diamanti is taking a hardware appliance approach to helping customers deploy and manage containerized workloads in production at scale. Mark Balch, VP of Products at Diamanti, last spoke to me in August 2016 about a common use case they see for customers embracing continuous integration, continuous deployment (CI/CD). 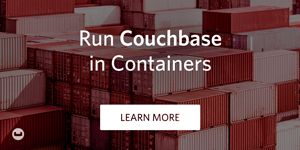 Containers bring many benefits, with huge performance benefits compared to VMs at scale. I followed up with Mark for a more general discussion about TCO of virtual machines versus containers. 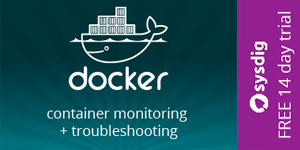 To learn even more, you can visit Diamanti at DockerCon 2017 at booth S9.